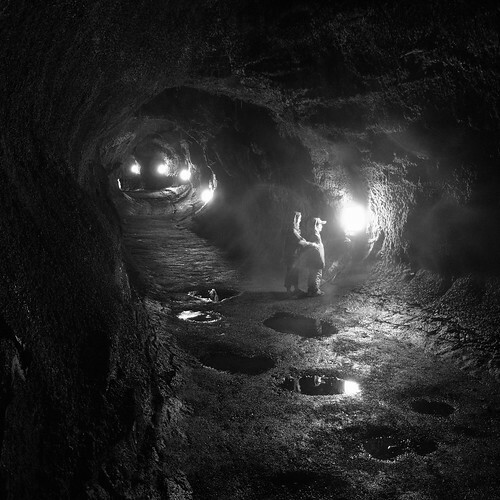 Lava Tube, originally uploaded by Eric Jeschke. Tip: I’ve found phatch to be very useful for this project. It swooped in off of google to save me in the midst of a nasty downsampling dilemma.